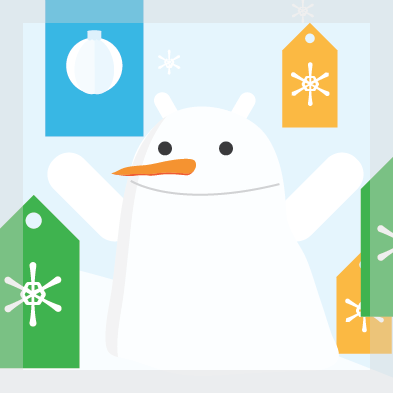 It's time for a good old fashioned non-denominational holiday celebration here at Android Police HQ. What better way to celebrate the season than with some apps and games – and at reasonable prices. 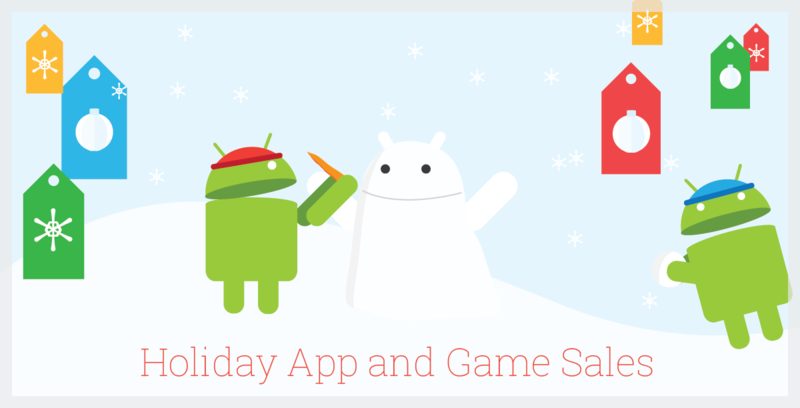 The holidays are expensive enough without paying full price for apps, right?